Check out the latest from Lola & Gigi! 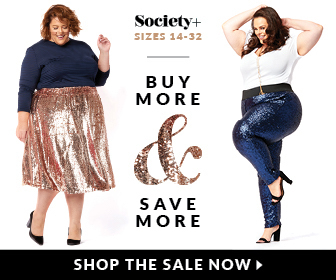 They carry the most stylish and upscale plus size clothing that you can find in the Toronto area. I was so excited to get to model for them and try on all the beautiful clothing and feel the gorgeous fabrics! If you live in the area I suggest you stop by their adorable boutique and model some yourself! And if you are too far away you can always check out their website and order online.